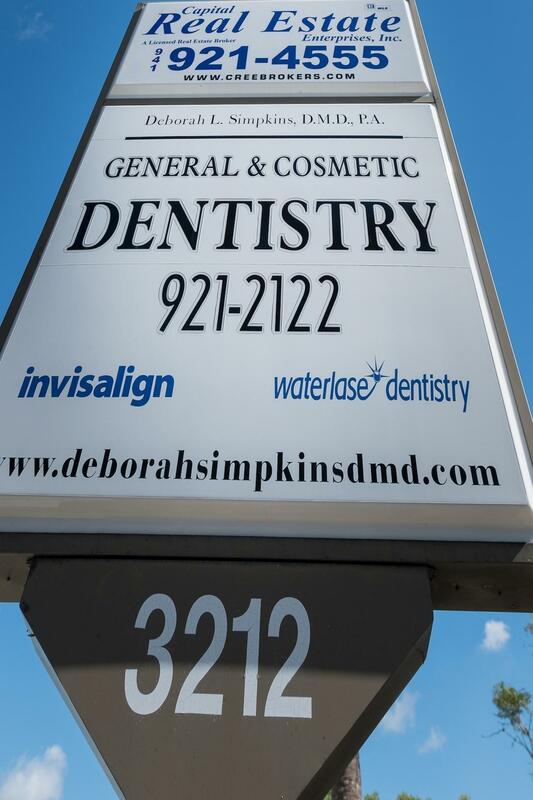 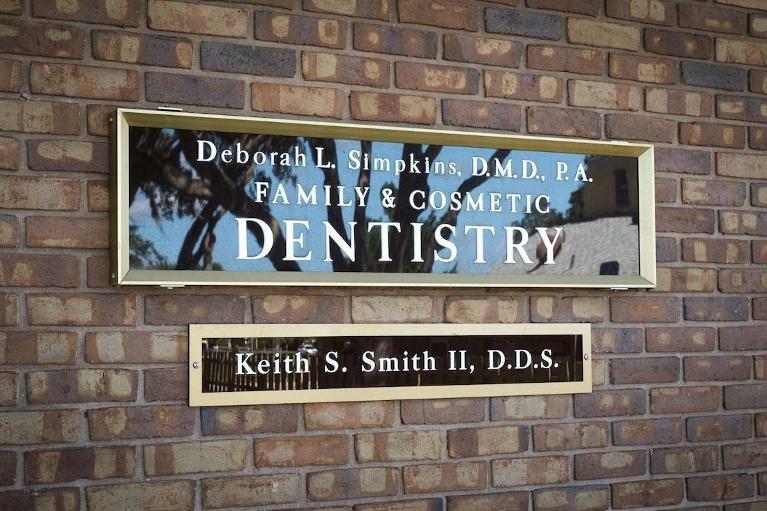 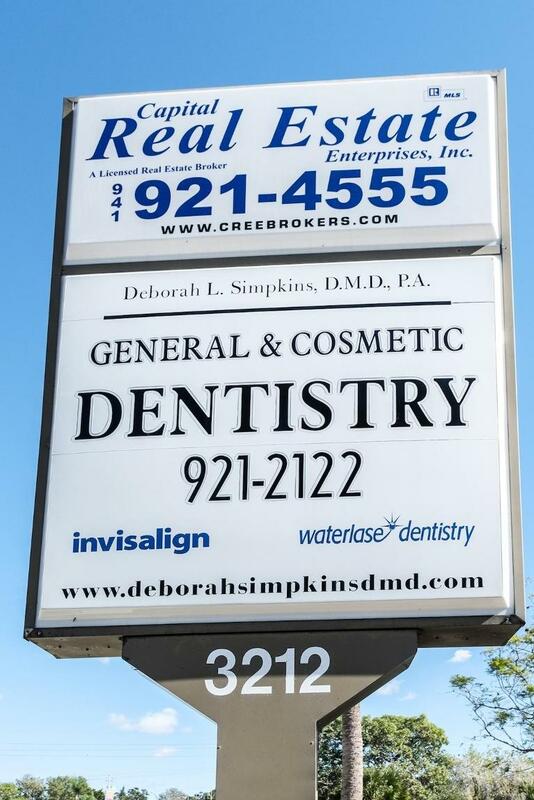 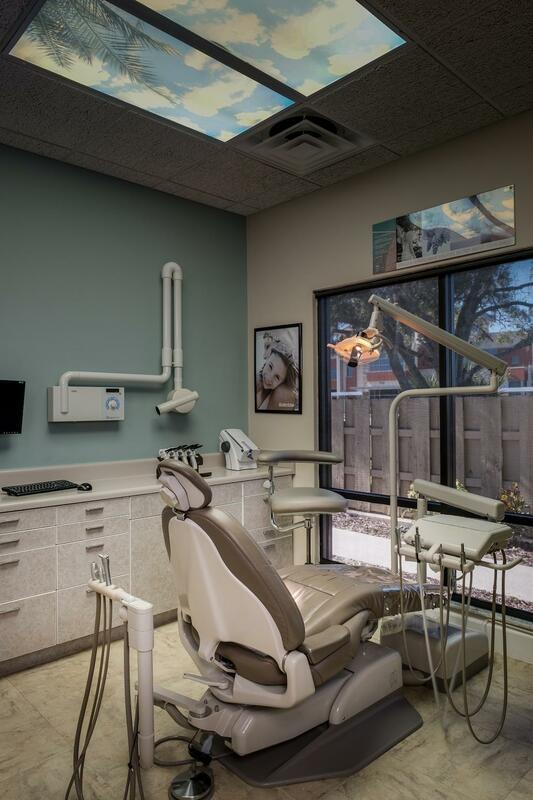 One of the ways we encourage you to be proactive with your oral health is by providing a warm and friendly environment where you can feel comfortable turning to us with your problems or concerns. 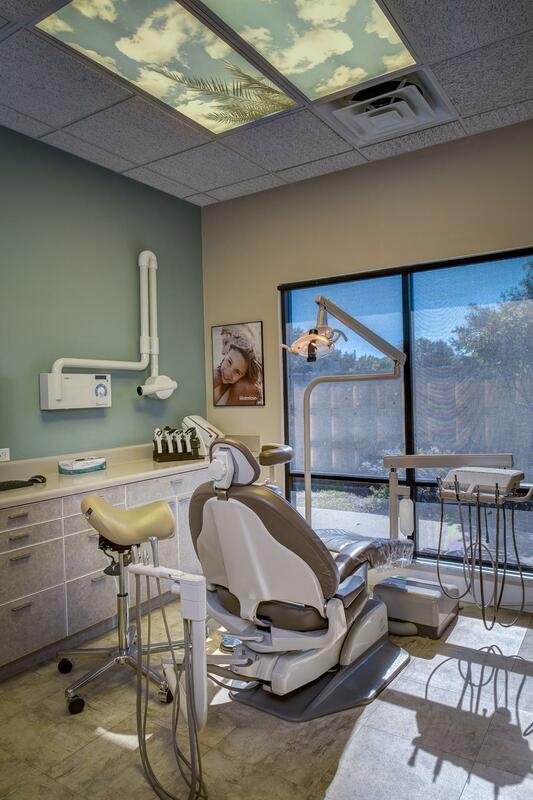 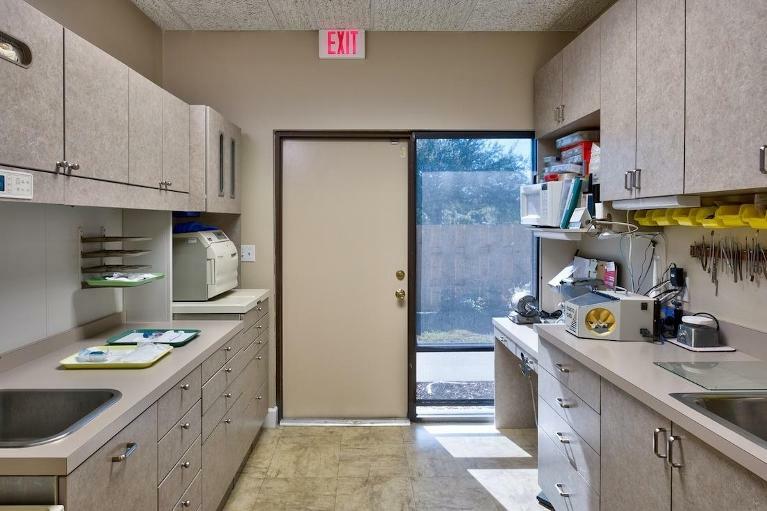 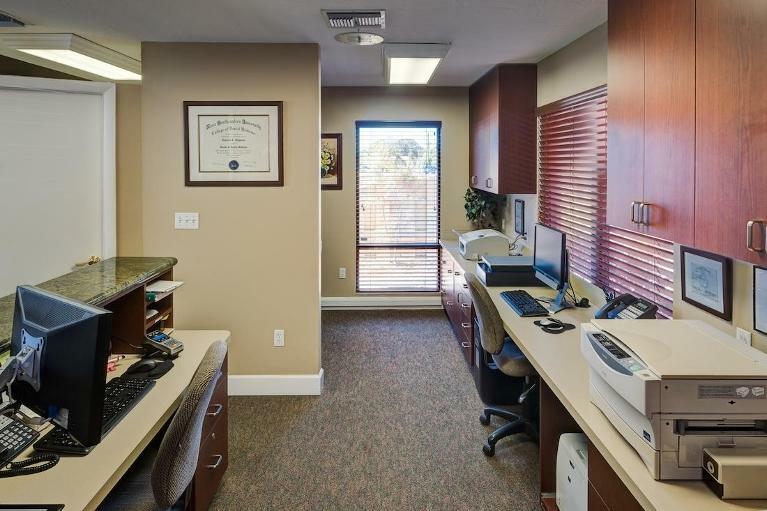 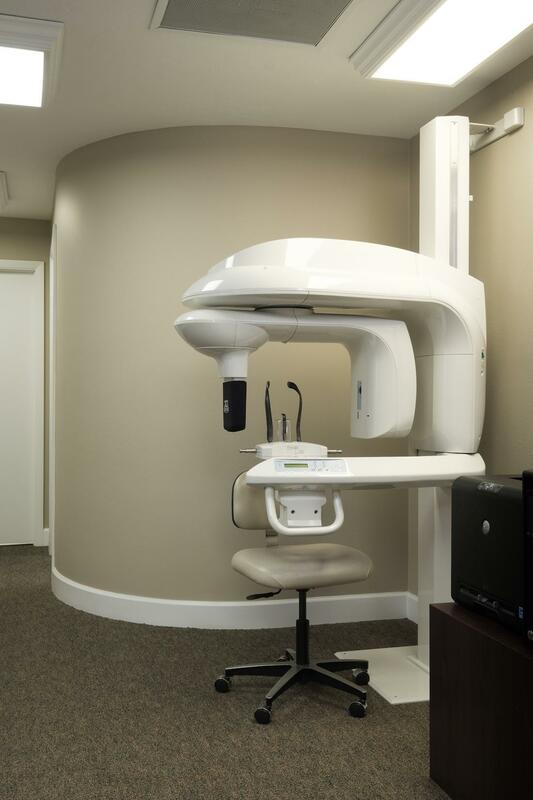 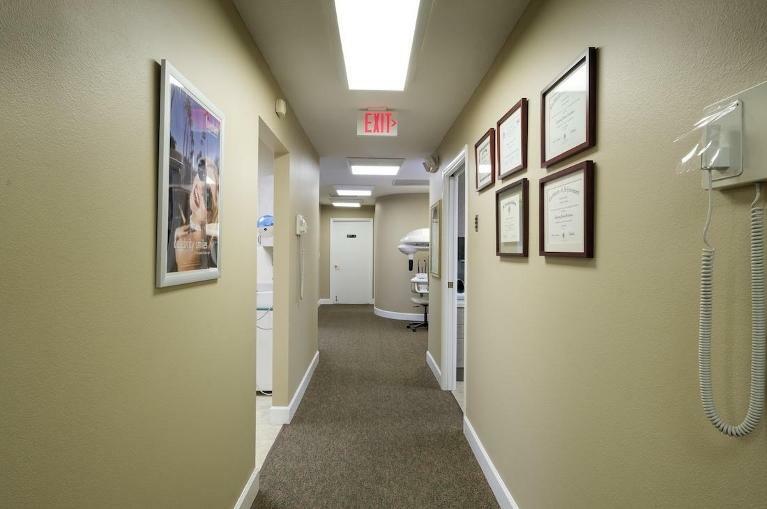 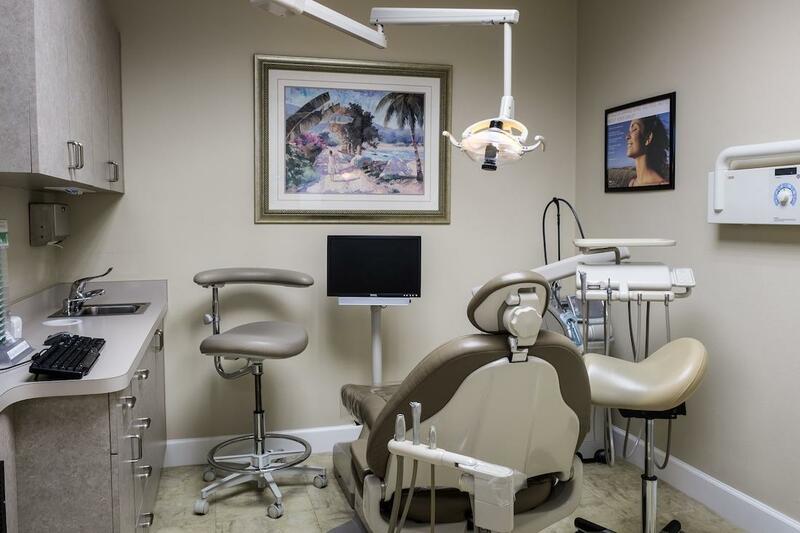 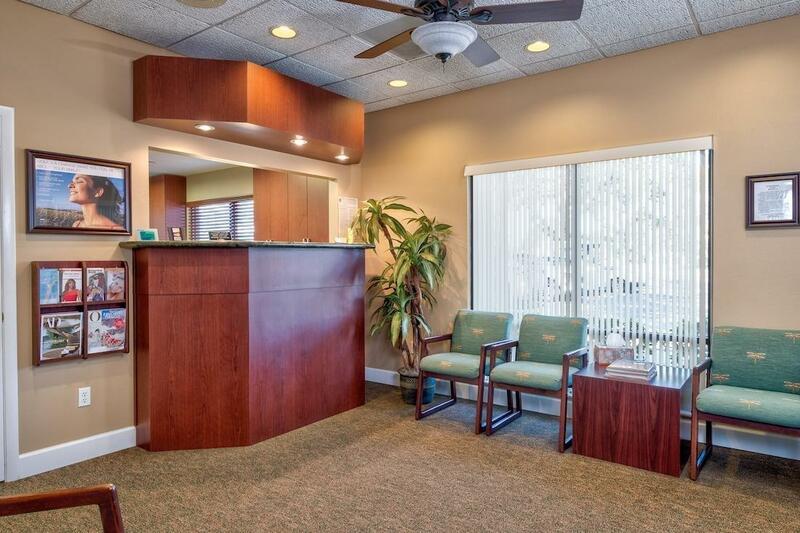 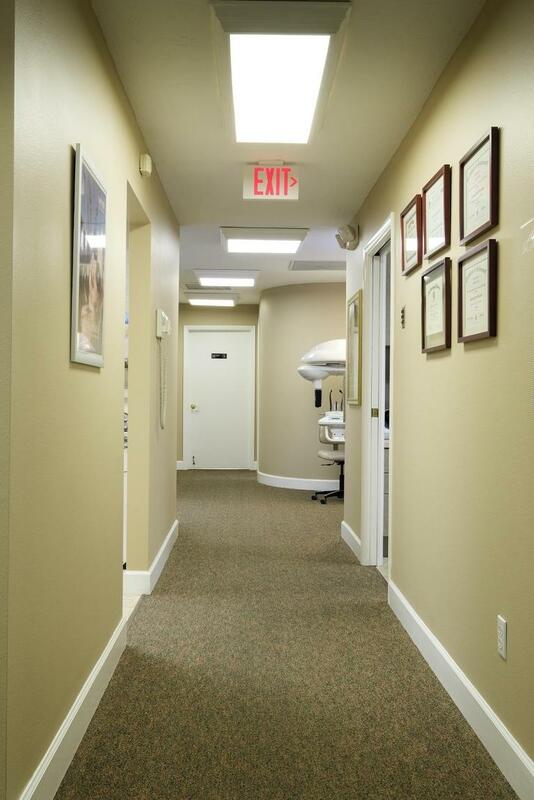 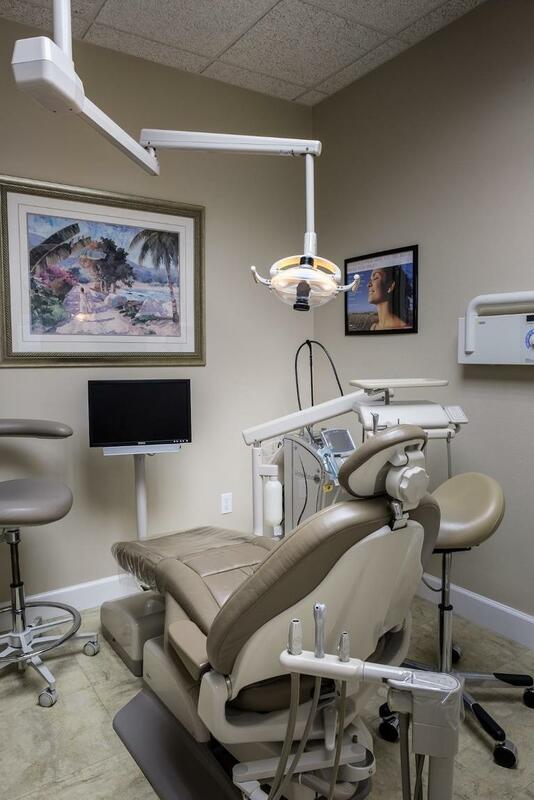 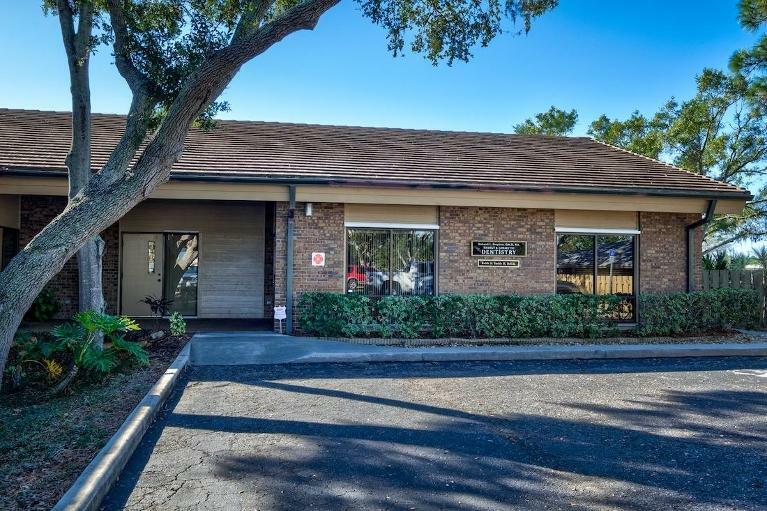 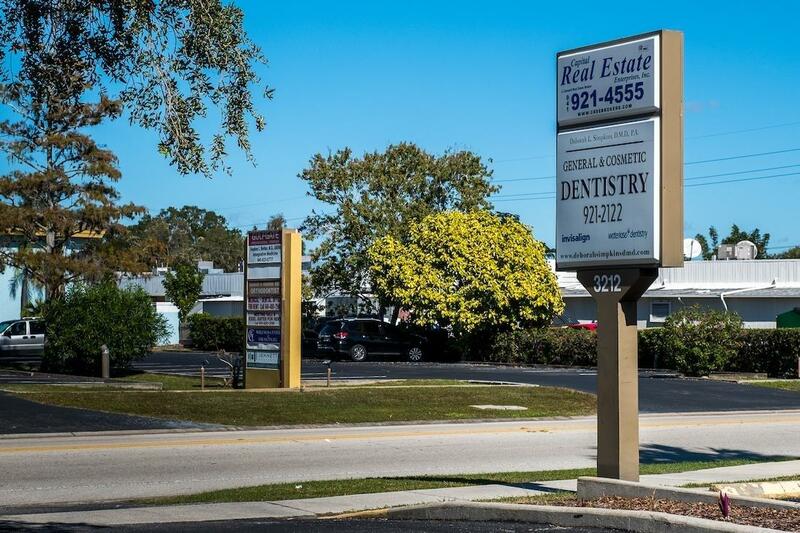 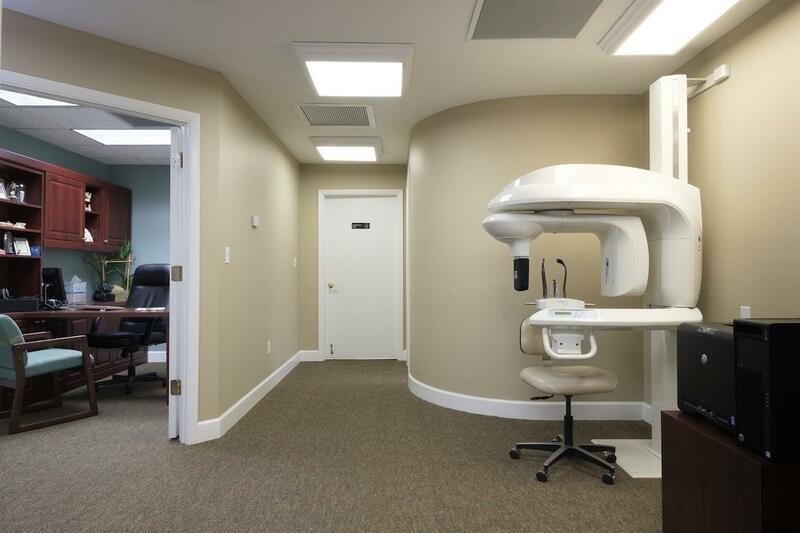 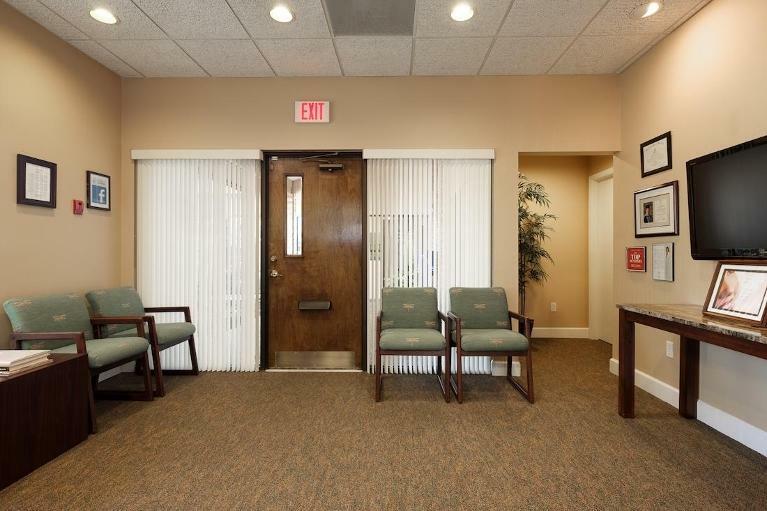 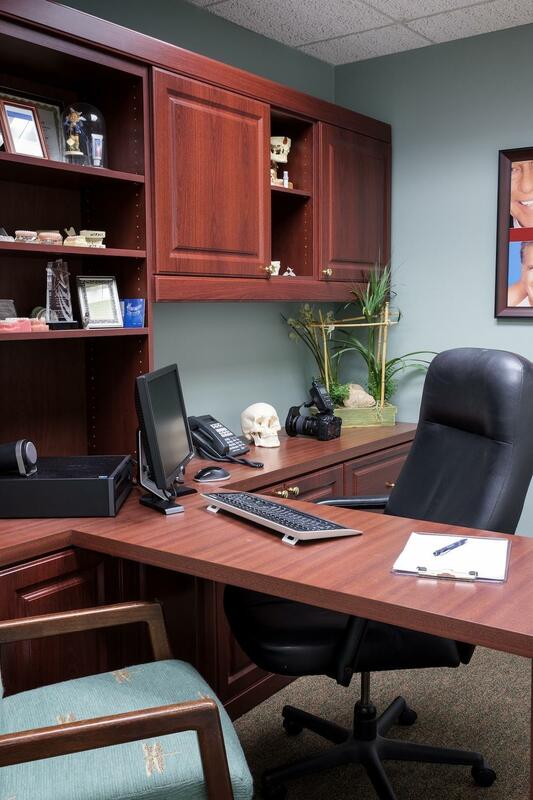 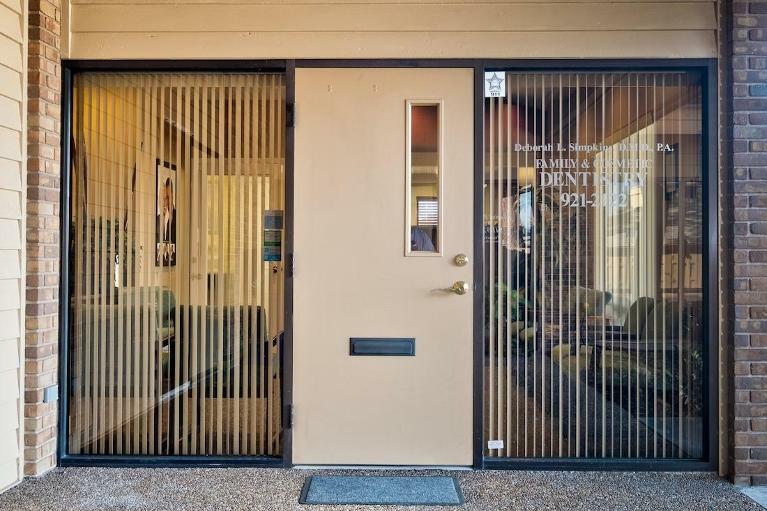 We have designed our modern dental office with your comfort in mind. 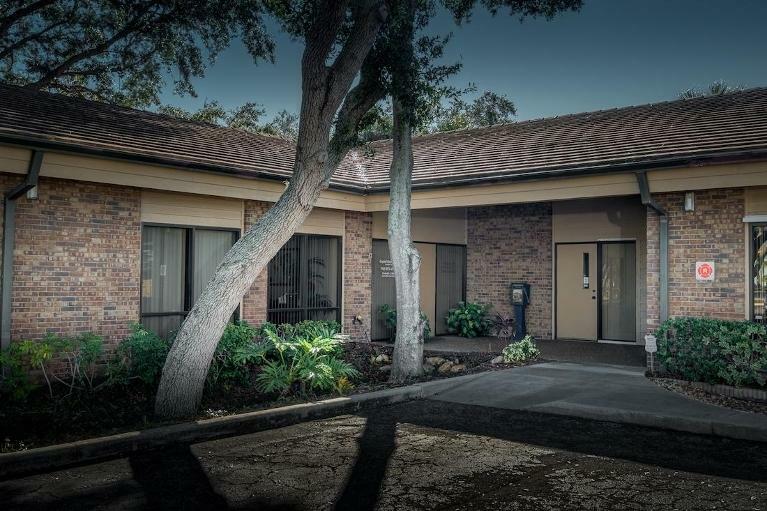 From thoughtful amenities like pillows and blankets to state-of-the-art technology, every detail is designed to put you at ease and streamline your visits so you can get back to your busy life. 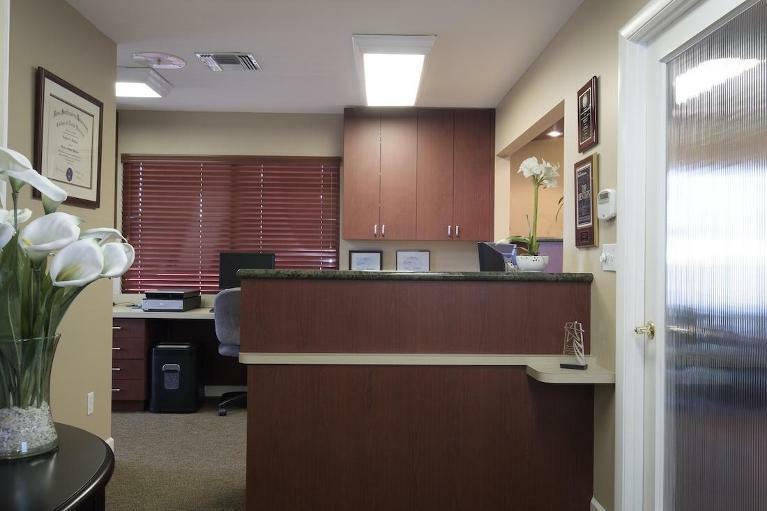 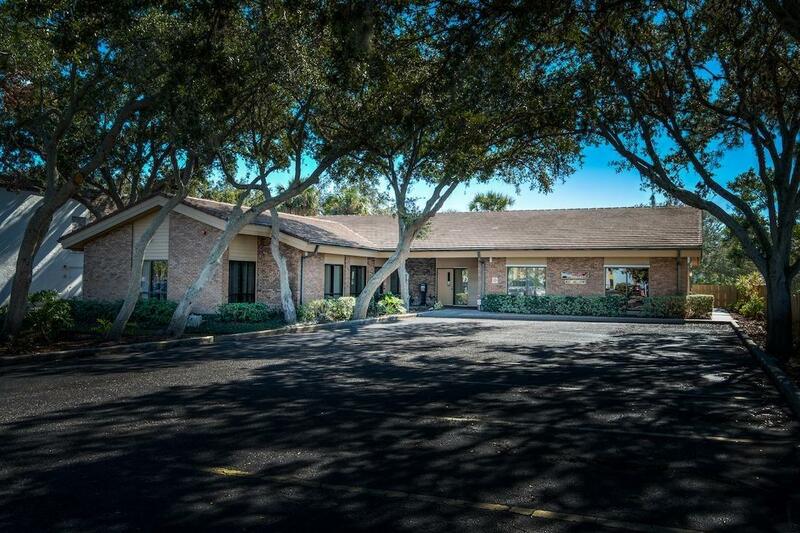 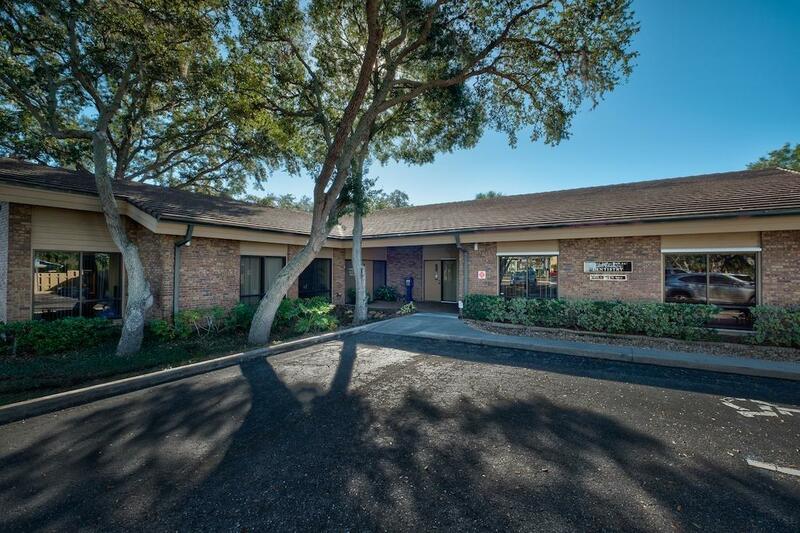 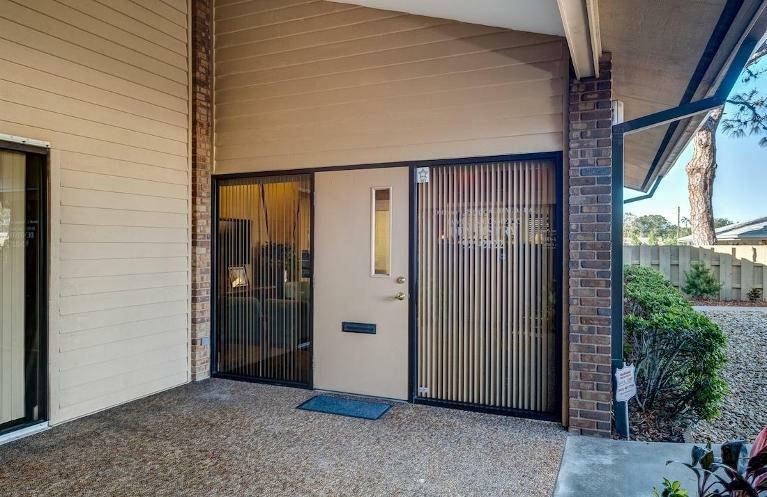 Please take our virtual tour to get an idea of what we offer, then contact us to arrange a time to stop by and visit!